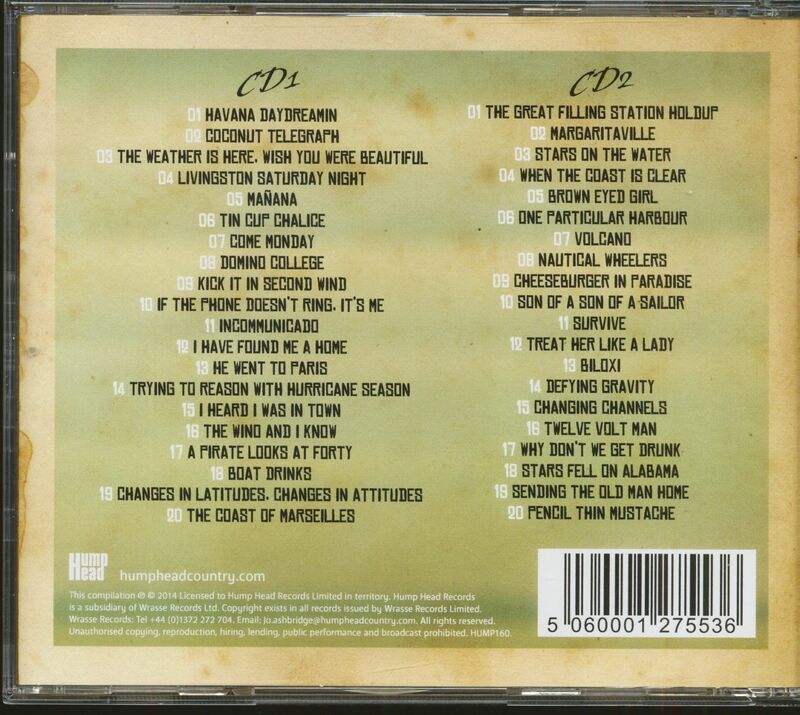 (Hump Head) 40 tracks - When Country Music music meets summertime and tropical sounds! A definitive collection! 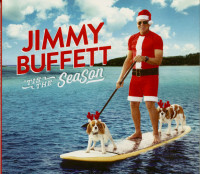 Jimmy Buffett is a major superstar in America. He's a singer who writes much of his own material and has personality and character as warm as anyone you'll ever meet. Very much an American institution, for years he has been firmly based in the Florida Keys, with a somewhat carefree life-style that he has followed for the best part of 40 years, in which time he has become one of America's most consistently successful entertainers as a major concert attraction and platinum-selling album maker. He brought a good-time feel to popular music in the 1970s with his songs about boats, beaches, bars and beautiful women. Over the years he has translated his easy-going Gulf Coast persona into more than just a successful recording career as he has expanded into clothing, nightclubs, restaurants and literature. Many of his songs reflect his lifestyle in the Florida Keys where he spends much of his time on his boat or in his Margaritaville store. 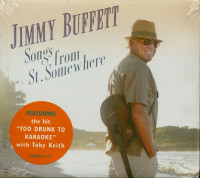 Jimmy Buffett, ein Sänger mit einem starken Hang zur See- fahrt, zu teuren Jachten, zur Karibik und zum Nichtstun, nahm 1969 eine erste L.P. auf, die absolut nicht ankam. In den 80er Jahren wurde er ein geschätzter Crossover-Künstler, der bei den Pop- und Country-Fans seine Anhänger fand. 1976 veröffentlichte Johnny Buffett den wohl eigenartigsten Titel: ,My Head Hurts, My Feet Stink And I Don`t Believe In Jesus“ und fast 10 Jahre später, 1985, erregte er wieder viel Aufsehen mit dem Song ,If The Phone Doesn't Ring, It's Me“. 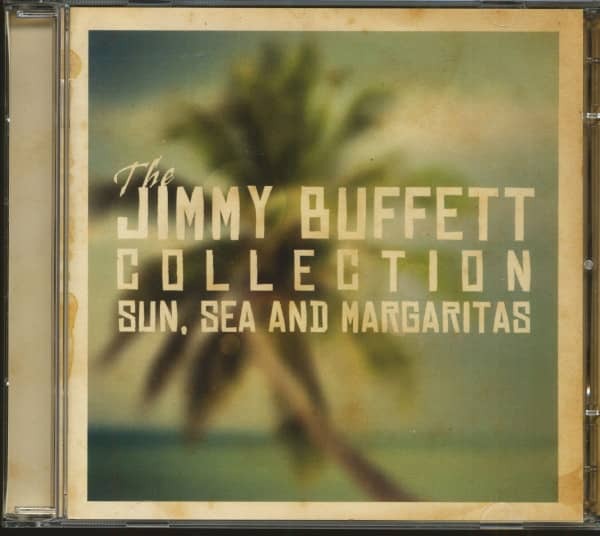 Doch nichts konnte darüber hinwegtäuschen, der Jimmy Buffett der 70er Jahre war nicht mehr stark gefragt. Ein Comeback, das er 1986 mit einem spektakulären Auftritt in Nashville einleiten wollte, steht noch aus. Customer evaluation for "The Jimmy Buffett Collection - Sun, Sea And Margaritas (2-CD)"